Sponsor Spotlight rates for the TAFA Members yearly sponsor ad. Two months free! TAFA does not have yearly membership renewals, so it relies on TAFA Sponsor Ads for financial support. We have made sponsorship very attractive and affordable! Two months free from our monthly rates! Sponsor Spotlight. The content can be changed once a month and you can promote whatever you want. (Just keep it easy for me!) Perfect place for a monthly newsletter! $25 a month or $250 a year, 3 month minimum. This item is for the yearly sponsor ad price. Where else can you get such great rates? We know how hard it is to run a business (been there, doing that!) and we want to keep this affordable for you! 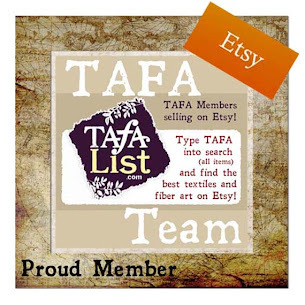 But, running TAFA costs money and your support will help us grow, which will benefit all of us!